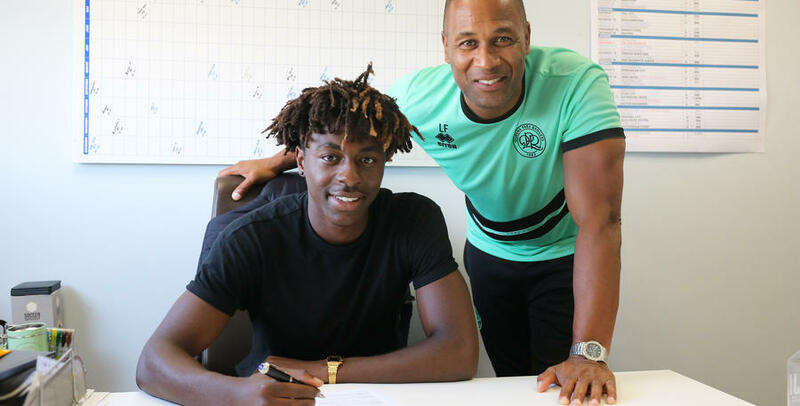 EBERE Eze has signed a new contract with QPR which will keep him at the club until 2021. 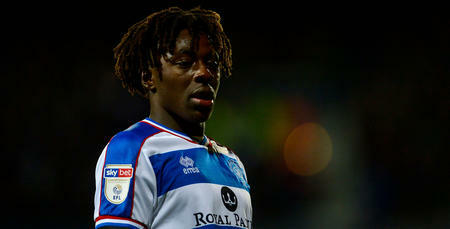 The 20-year-old has agreed a two-year extension to his existing deal. 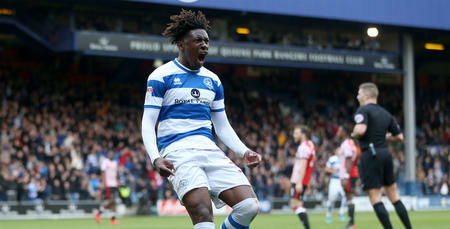 Eze, who was handed the No.10 shirt at the start of the season by new manager Steve McClaren, told www.qpr.co.uk: “I am delighted to have it all sorted so I can focus completely on playing football. “It’s a great feeling to know you have the trust of your manager, the fans and your team-mates. Everyone believes in me and it’s a real confidence boost. “This is the best place for me at this moment in time. I know that I can be free to play how I like to play. 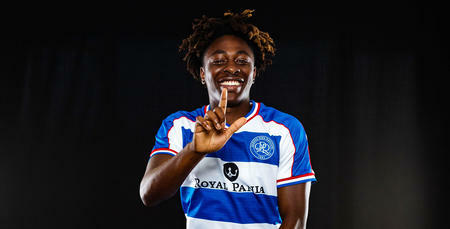 QPR boss McClaren added: “I am delighted for Ebere and for the club. 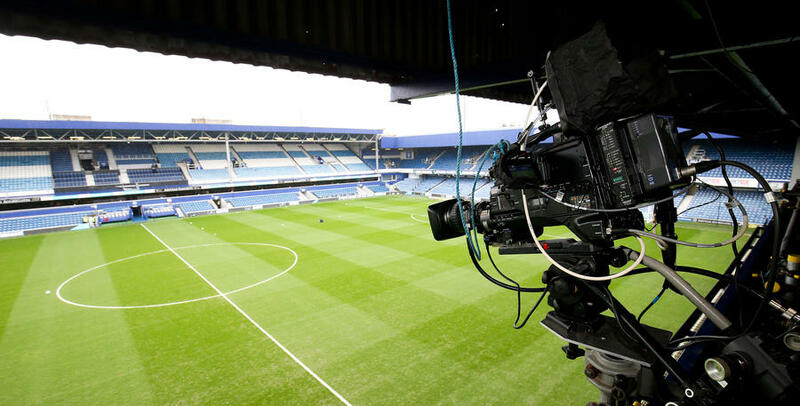 “The club have done a fantastic job in recruiting him and getting him into the Under-23s where he has had a great education from all the coaches. “This contract is a deserved reward for all his hard work and the hard work of the club. “He still has a lot to work on and to improve on but we feel, he feels and his family feel this is the best place for him right now. “He has got a great attitude and has so much energy and enthusiasm, which is a big plus. “He’s a huge talent and could be a very special player. ‘Could be’ are two big words and we have to help him fulfil his potential.